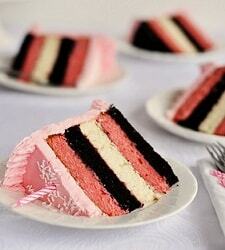 10 Birthday Cakes Any Girl Would Love! 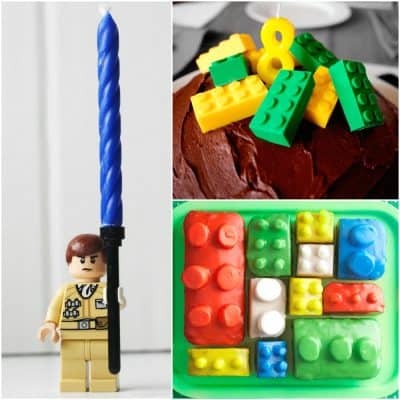 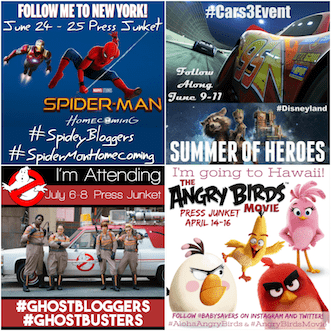 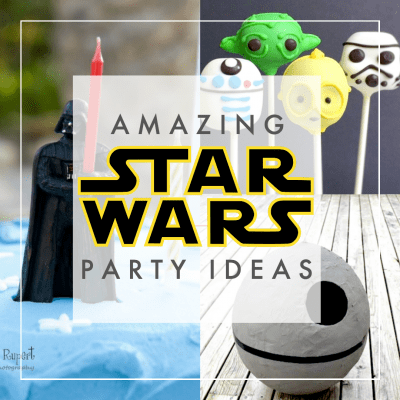 Star Wars Party Ideas: 200+ DIY Foods, Decorations, Favors and More! 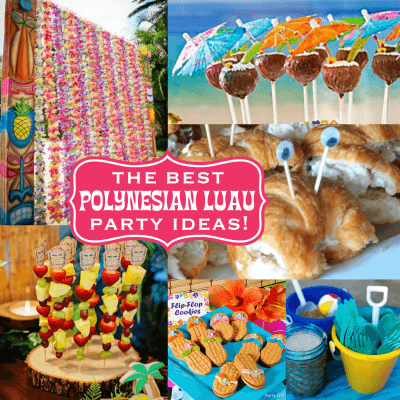 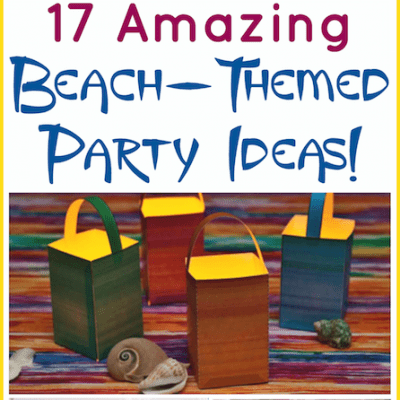 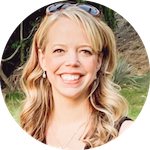 Fun Beach Theme Party Ideas! 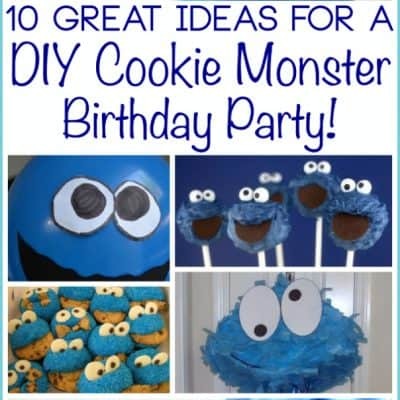 Cookie Monster Party Ideas for a DIY Birthday Party!